Whilst new styles of yoga come and go, Kaliyoga advocates a profound yoga method that is fundamental to all yoga styles. It is also effective for beginners and experienced practitioners to learn and practice in the same class. With expert step-by-step guidance we teach yoga not merely as stretch exercise, but as profound meditation in motion. There’s a yoga session every morning (2 hrs) and evening (1.5 hrs). A guided meditation for early risers is available on three mornings before yoga. The week culminates with a fun partner yoga session on Friday evening and a self-practice session on Saturday morning. Everyone is welcome, whether novice or experienced. 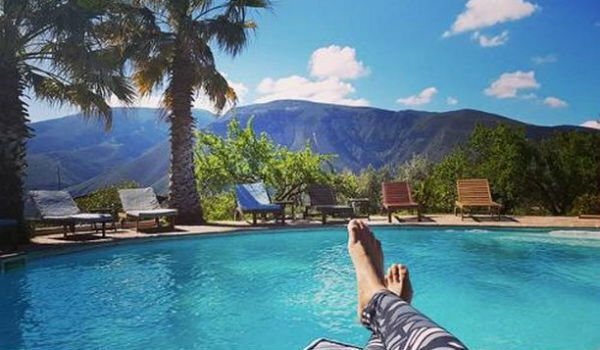 In your free time you’re welcome to sunbathe by the pool, read in a hammock, catch up on some guilt-free sleep, go for a walk in the beautiful Alpujarra mountains (walking guides can be arranged) or indulge in a session with one of our world-class holistic therapists who will inspire you to free yourself from the things that might be holding you back in your life. And most importantly of all, you will begin to feel good about yourself, just as you are, without the would have, could have, should have. 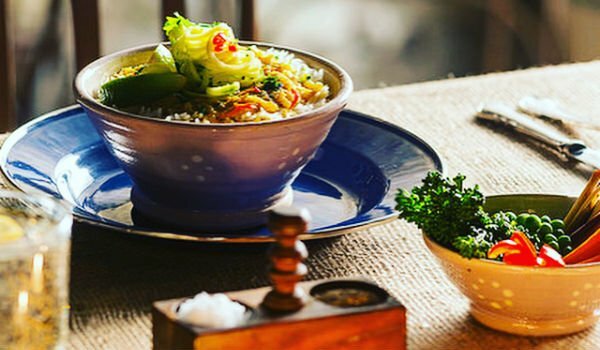 The food at Kaliyoga will delight and amaze you. Our deliciously gourmet vegetarian cuisine is light, gluten-free and vegan/coeliac friendly. And with three copious meals per day, served mostly al fresco, you will never go hungry. Our super talented nutritionists are happy to suggest alternative ingredients if you have an intolerance to foods that could lead to an allergic reaction. Our world-class holistic therapists are available every afternoon. 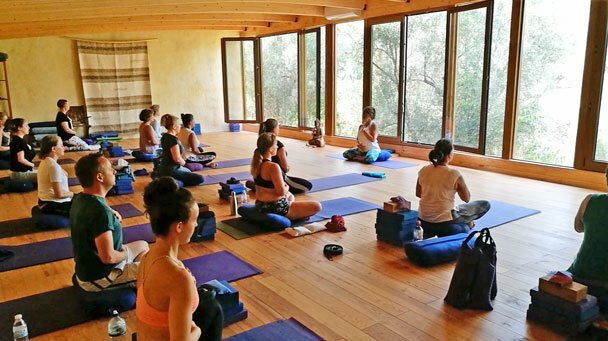 They can help you to free yourself from whatever might be holding you back; the combination of yoga classes and holistic therapy sessions has the power to restore balance and initiate powerful changes that have a bearing on how well you choose to live. After the Wednesday morning yoga class we serve brunch, then you are free to do as you please. Options for the day include a trip to the local beach (about 35 mins by car) or a trip to the picturesque mountain village of Pampaneira and waterfall nearby. 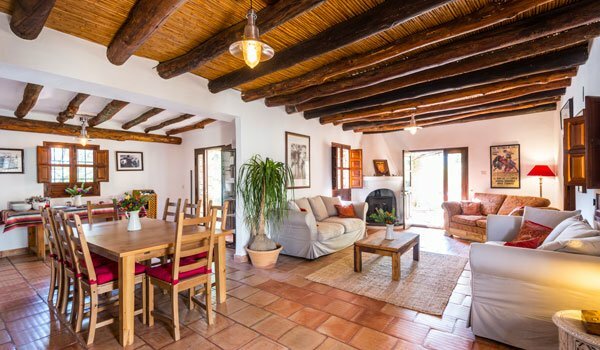 Alternatively, you may wish to visit the stunning Alhambra Palace in Granada; or simply stay at Kaliyoga and enjoy a cookery workshop where the food you create will be served in the evening. Please note that kitchen space is limited to 8 people. If you would prefer to dine out at a local restaurant, we can arrange a taxi to take you into Orgiva (10 min). If you’d prefer to rest at home, a light evening meal is available. There is also horse riding, mountain hiking, beautiful beaches (35 min drive) and paragliding for the adventurous. We are just 50 minutes by car from the outstanding Alhambra Palace in Granada city. 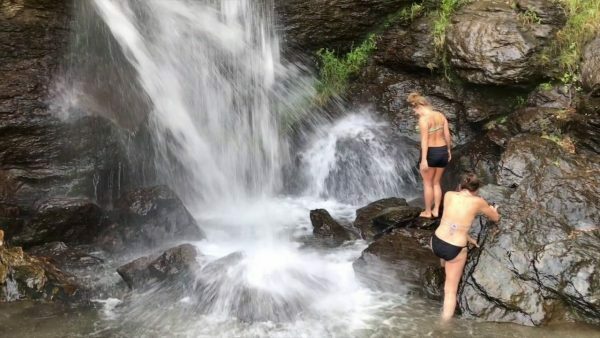 We are 1.5 hours from Malaga airport in the green Alpujarra region of Granada province with a gentle micro-climate, waterfalls, gorges, white Moorish villages & shaded valleys. You can walk to shops and cafes in the market town of Orgiva (25 mins). 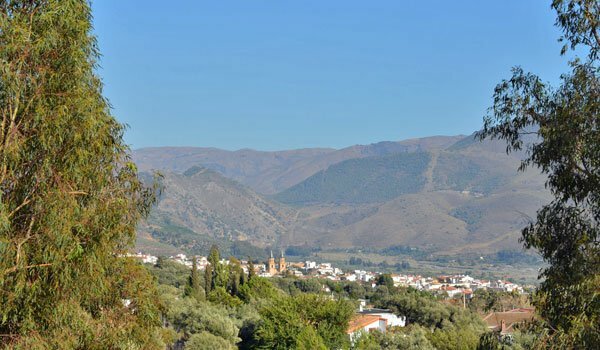 The Alpujarra region has been certified by UNESCO as a Biosphere Reserve and is one of the finest walking areas in southern Europe.